I am a classical illustrator. I work with pencil, chalk, paint and pen using techniques that I learned in the Sargent lineage. I went to the Boulder Academy of Fine Art, but I am also self-taught. I hand draw or paint about 400 illustrations a year. Although I always start with traditional media, I finish on the computer, usually with Adobe products where I can do layout and collage. I began worked with chalk many years ago. 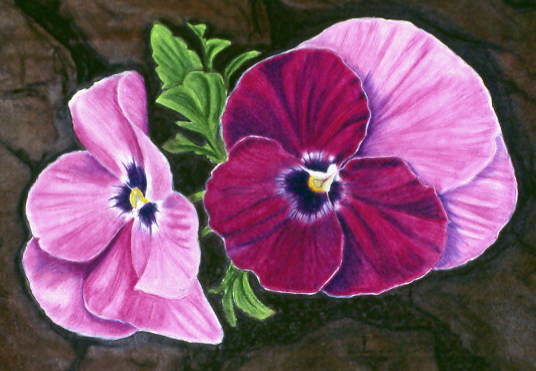 I found that the colors were more vibrant, could be layered, and pastel was better for skin tones and flower petals. I also work in a medium called "macchia" which is the Italian word for stain. This consists of powdered charcoal and white chalk on gray paper with layers of black and white chalk pencil over the under layers. In this portrait of William Shattner as Captain Kirk, you can see the nice effect of this medium for portraiture. In this detail of my friend, you can see the pencil lines and the fine layers of the chalk. The training in this medium was rigorous, rather like ballet, to compensate for errors that the eye creates and the mind imagines. These techniques were perfected by masters drawing accurately under pressure by exacting clients. What I wanted to learn in classes was not so much life drawing, but what is called paradigmatic drawing. I was an illustrator, so I needed to be able to draw from the imagination and not rely so heavily on models. This learning was two-fold. The first part of this kind of drawing involves anatomy, a lot of anatomy. Artists learn by drawing, as musicians learn by playing instruments. You must train the eye and hand. It is never enough to look at pictures of bones and muscles, they must be drawn. I feel, after about 10,000 drawings, that I'm getting familiar enough with the human figure to be able to gesture it accurately. I paint in watercolor and in oil on board. I do not like canvas, it's too springy. Watercolor is tedious and takes a very long time, but I like the results. Much of my work is a watercolor wash with chalk built up on this. 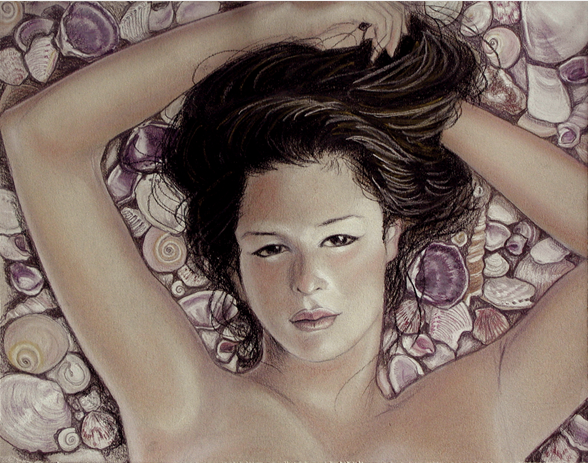 The painting below was about ten layers of watercolor with a final colored pencil for detail. I draw thousands of pictures. Drawing the same people over and over again gets very tedious. I enjoy variety of people, age, race, gender and costume. I've done hundred of images for small press. Sometimes, I've been called upon to create peoples from the imagination of writers. It's often the case that people see themselves in animals, and in the exaggerated characteristics of those animals. 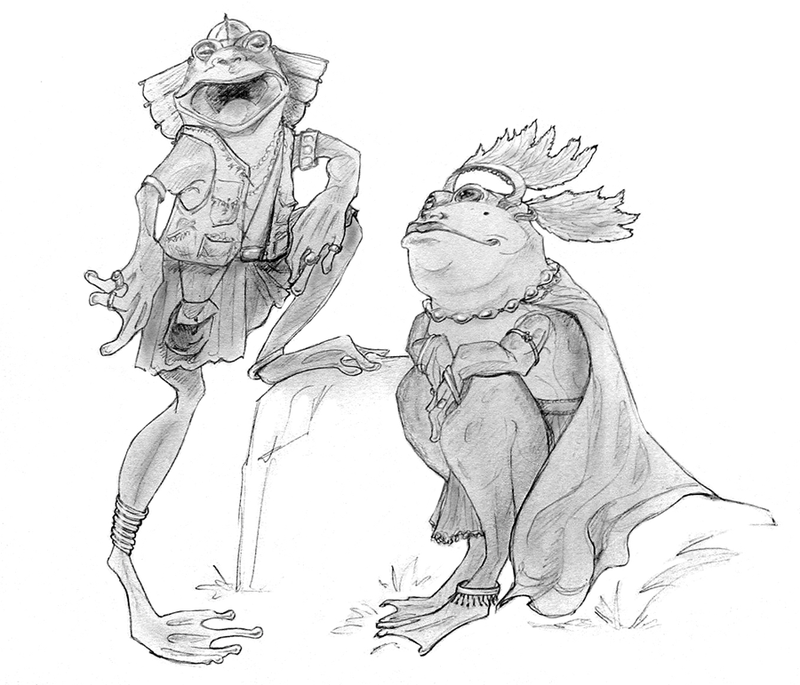 The classic example is Wind and the Willows with the wonderful Mr. Toad taking on the traits of the bullfrog. The trick is to anthropomorphize, but not too much. The animal must still be the animal. I wondered if it were possible to take the macchia techniques that I learned at the Academy and apply them to the natural world. This worked extremely well. Classical techniques even make this dandelion look fabulous. And the techniques work very well for larger landscapes. As well as the graphic novels. Even more than people, I am enamored of the natural world. 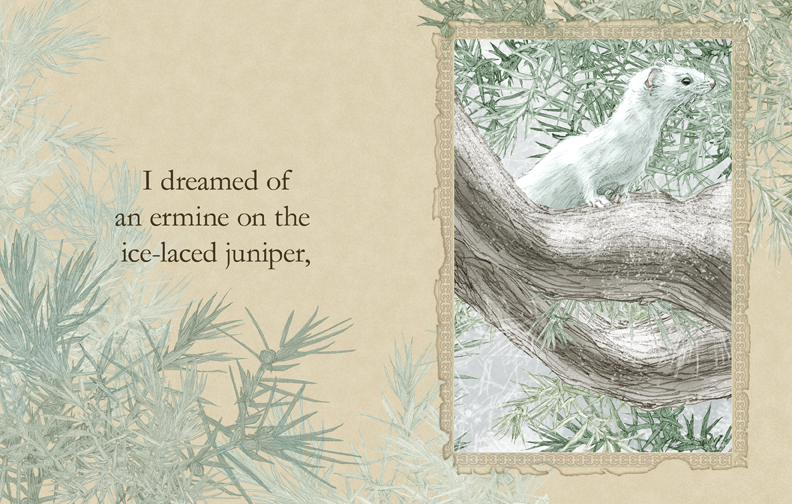 I love drawing trees and plants, birds and animals of every kind. 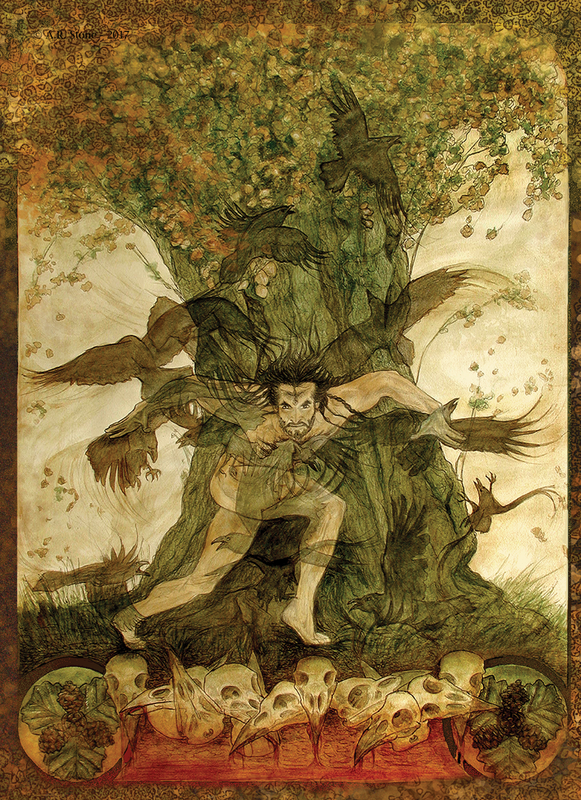 My fantasy graphic novels are full of the natural world. Below, you can see different galleries of my work if you also love birds or animals or fun artwork.